(RP/CHQ) (Indianapolis) 2010 - Current. Framable Color Prints and Posters. Digital Sharp Images. Aviation Gifts. Slide Shows. 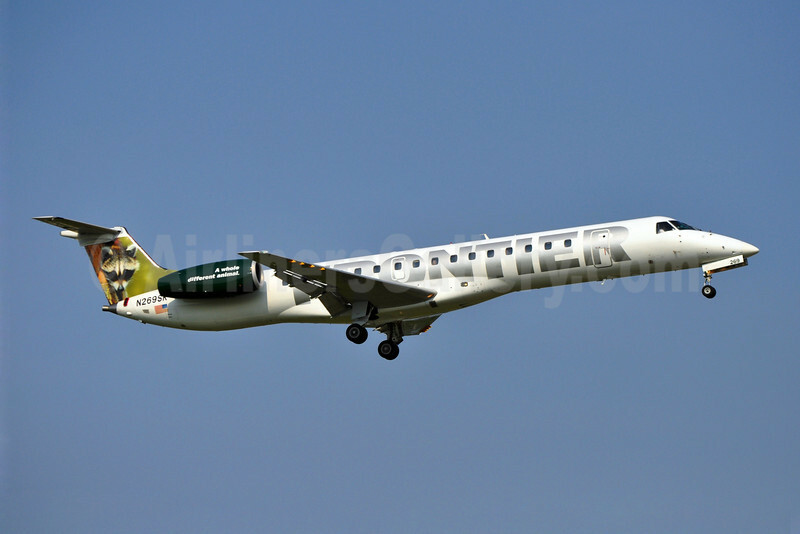 Frontier Airlines (2nd)-Chautauqua Airlines Embraer ERJ 145LR (EMB-145LR) N269SK (msn 145293) (Raccoon) MKE (Ron Kluk). Image: 907176.